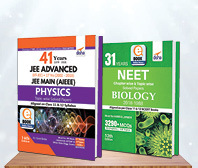 The thoroughly revised & Update 15th Edition of “Objective Chemistry for JEE Main” is a 2-colour exhaustive preparatory book for JEE Main. 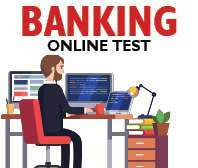 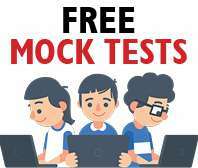 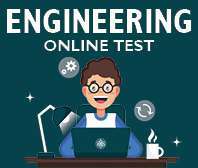 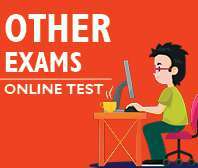 5200+ Practice MCQ’s for the JEE Main exam in the form of 2 Practice exercises at the end of each chapter – Conceptual and Raise Your Level. 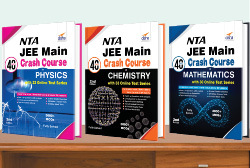 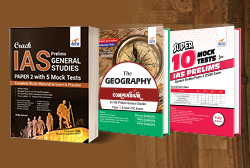 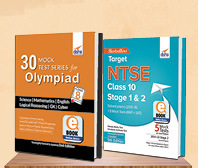 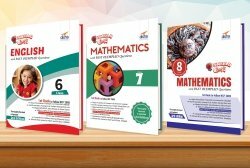 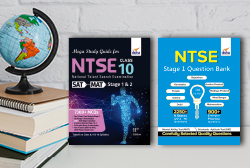 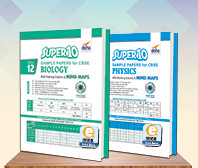 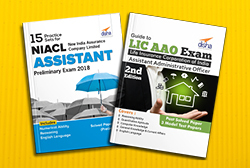 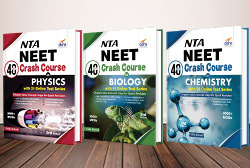 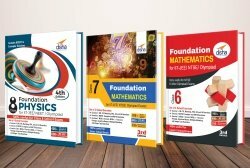 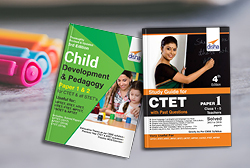 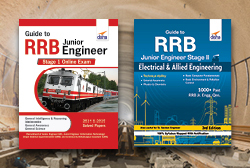 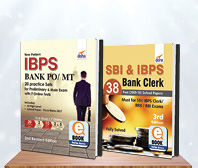 The book covers all variety of questions as per the format of the previous year JEE Main Papers. 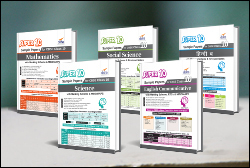 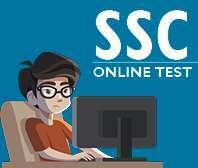 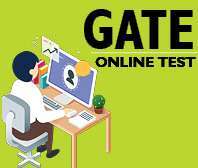 The fully solved paper of JEE Main & NEET 2010-18 have been provided in the book. 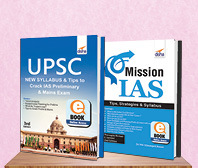 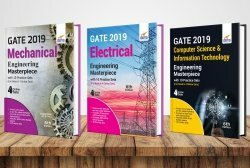 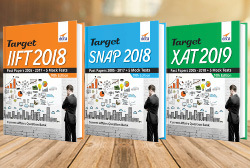 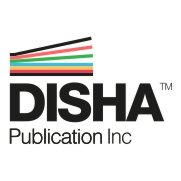 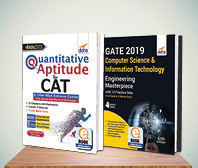 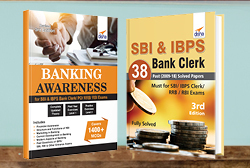 The book has a very strong focus on Practical Skills as per the syllabus of JEE Main exam and the questions that have been asked in previous exams. 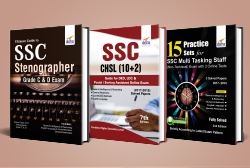 The book covers Volumetric Analysis, Analytical Chemistry and other practical skills as per the syllabus of JEE Main.